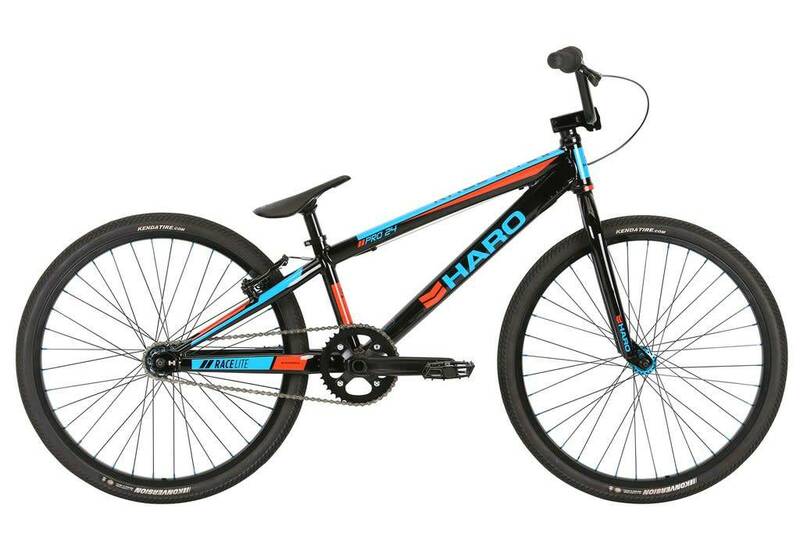 The cruiser class is a staple in BMX racing and the Race Lite Pro 24 model fits right in. 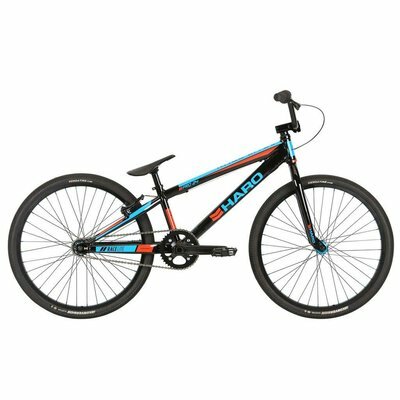 Centered around a 21.75" top tube cruiser sized frame, the Pro 24 features high performance spec found on the 20" Race Lite models like PTC (Power Transfer Center), 2 piece alloy cranks with press fit sealed bearing BB86 bottom bracket and chromoly forks and bars. 24" alloy wheels rolling on sealed bearings are what make the Pro 24 model specific to the cruiser class. 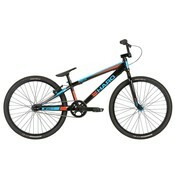 Frame 6061 alloy with integrated head tube and PTC - 21.75" TT. Rims 36H Alloy DW 24"